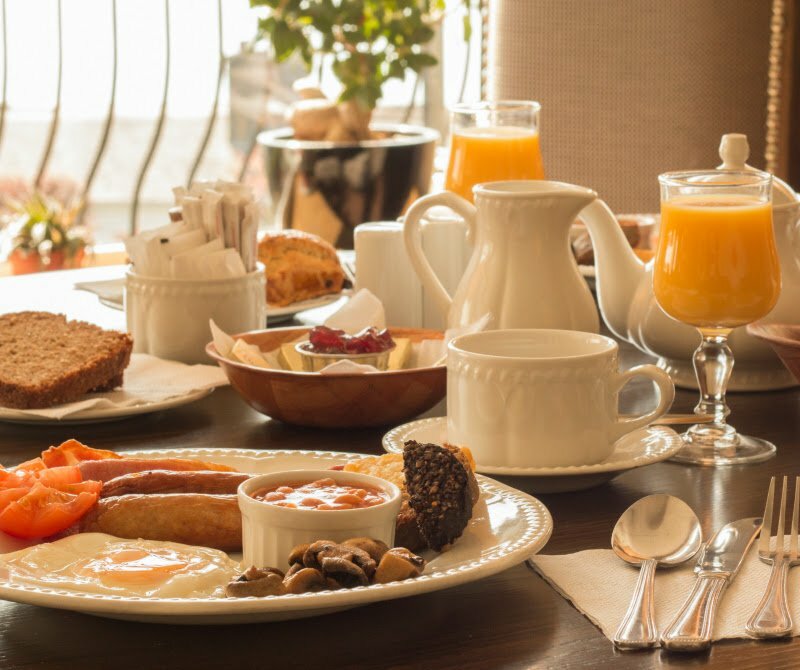 We offer a variety of options for your luxury family holiday to ensure that your family break in Cobh is as comfortable as possible. 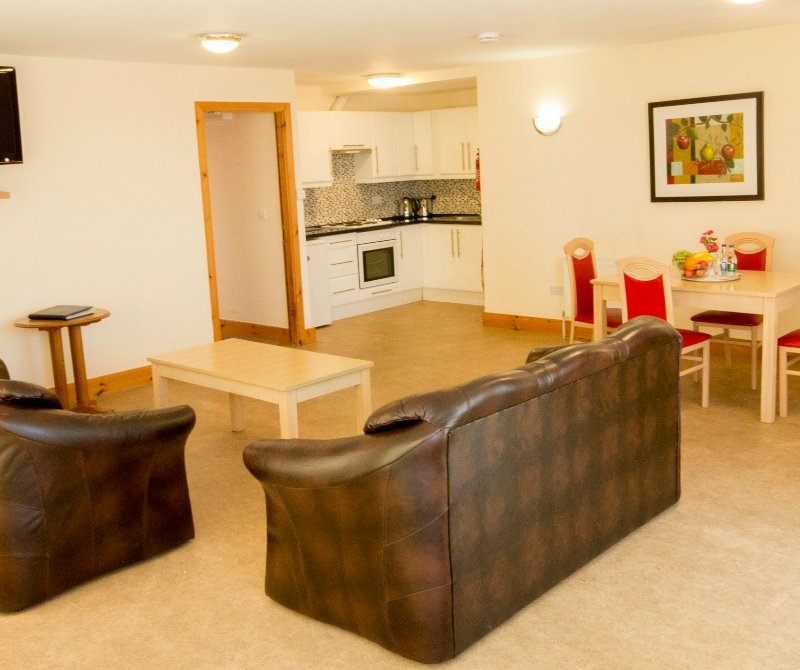 We have family rooms in the hotel but for more space and extra occupants please check out our self-catering suites ranging in size and occupancy. Our Family Rooms in the hotel are beautiful and spacious rooms with a King Size Bed and 2 single beds, sleeping 2 adults and 2 kids (kids up to 12 years of age) with a private bathroom that contains complimentary toiletries. 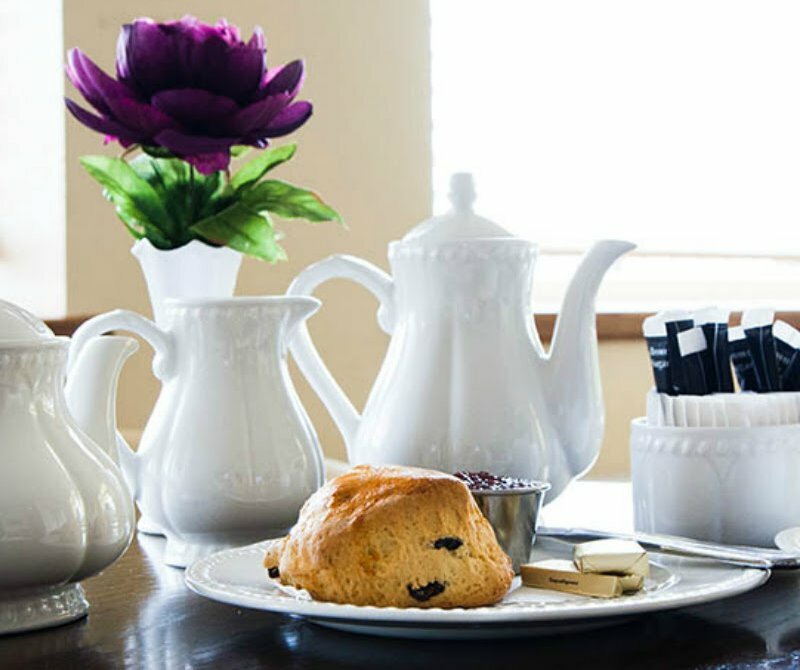 It also features tea and coffee making facilities. 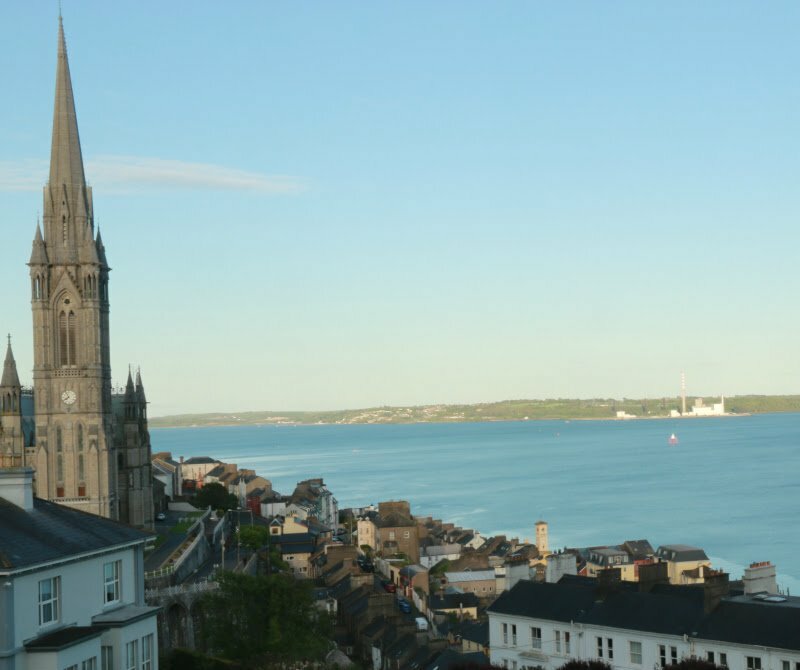 Some of these rooms also have fantastic views overlooking the beautiful Cork Harbour. Each room is decorated individually. 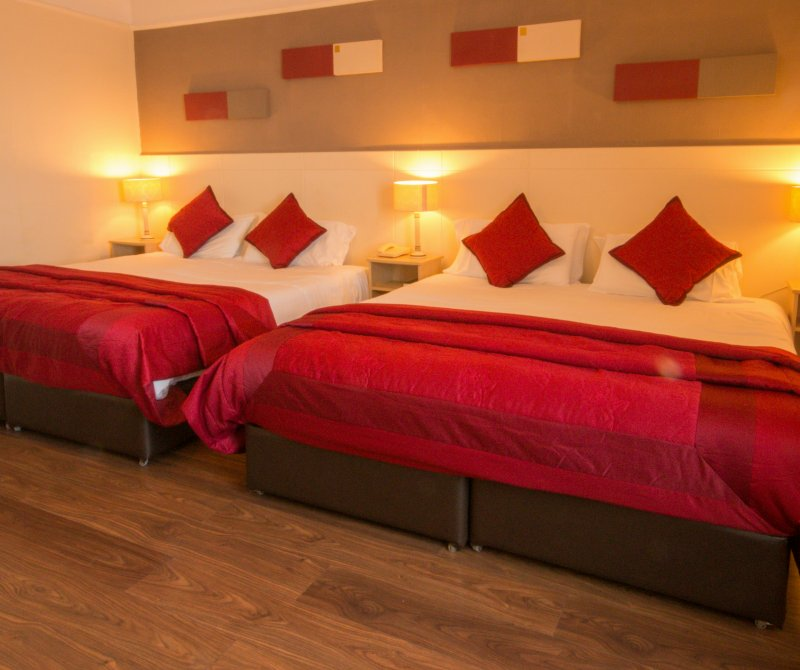 All our rooms are equipped with large LED Flat Screen TV's, DVD players, free wi/fi, and a hairdryer. There is a telephone in each room and when you dial “0” it brings you through to our 24 hour reception service where we will look after all your needs.